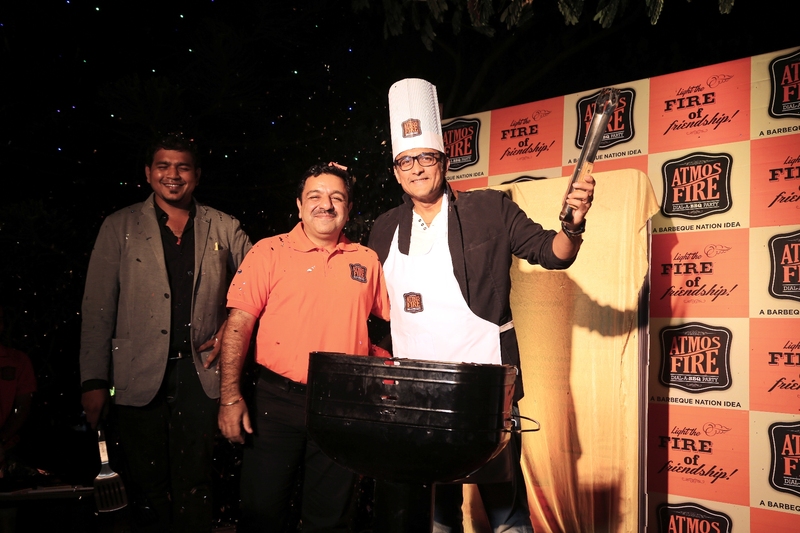 Atmosfire – Dial-a-BBQ party, an unique concept, that helps you organize unforgettable barbecue parties, with just a call, was launched in Pune and we were invited for it. 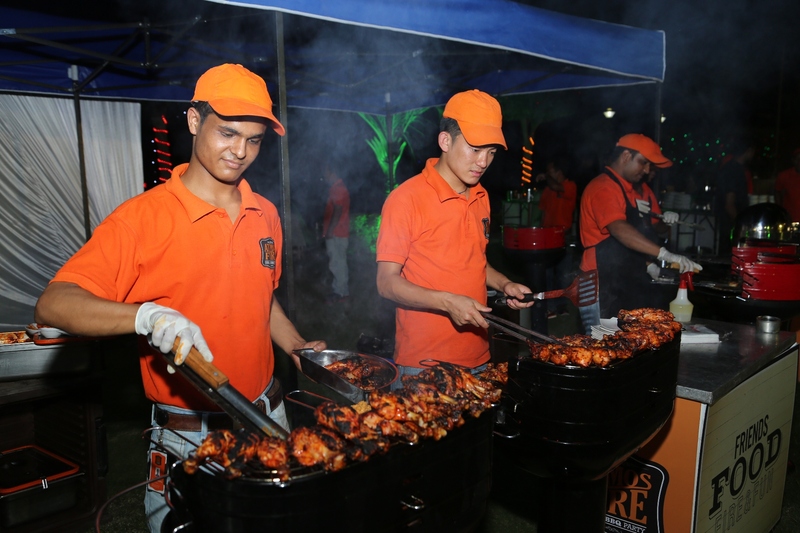 Atmosfire is an initiative by Barbeque Nation, the most renowned and successful venture in the food industry – which means you will get the same taste, quality and variety of food that you have come to love from India’s largest barbecue chains. Whether you are celebrating a birthday, an anniversary, an achievement, a kitty party or just a get-together party, the Atmosfire crew will ensure that its not just the food that’s fabulous, but even enhance the ambience. ”Indulge in vegetarian and non-vegetarian barbecues with a choice of over 100 grilled dishes and a full-course buffet. Start by picking out your favourites from the ‘Veg with an Edge’ and ‘The Meat Treat’ menus. The concept of Atmosfire parties revolve around the four essential elements of a party, Friends, Fire, Fun & Food. 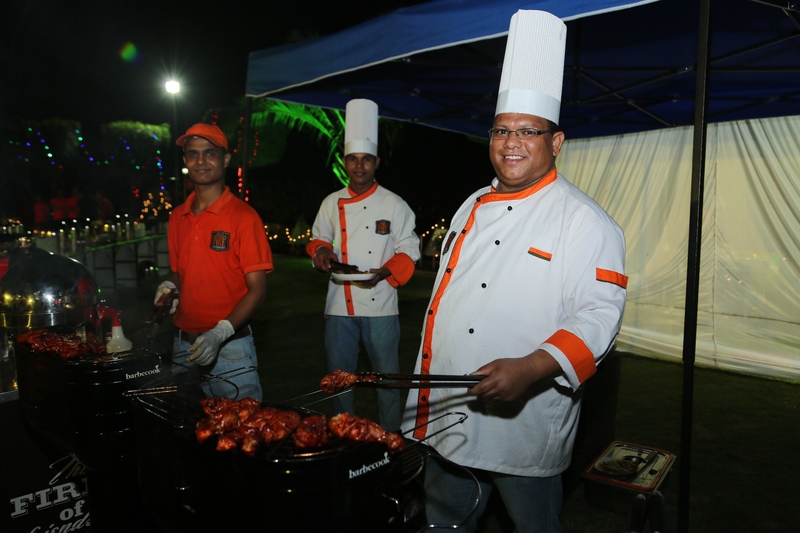 Atmosfire brings the fire with the fourth element, food, in the form of delectable barbecues. This entry was posted in Atmosfire – Dial-a-BBQ party and tagged barbecue nation, BBQ, blogger, Food and Drink, food blogger, grilled food. Bookmark the permalink. It’s not my first time to pay a visit this site, i am visiting this website dailly and obtain fastidious information from here every day.